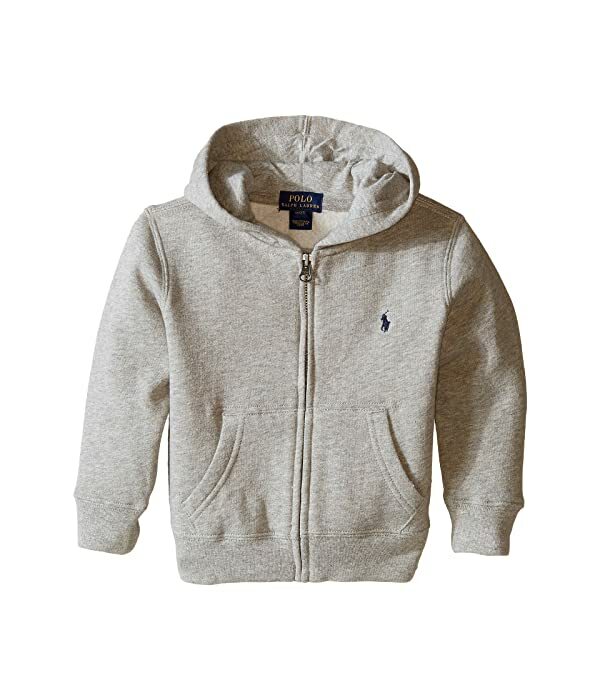 *A classic hoodie to finish off his layered look. *Full-zip hoodie in a cotton-poly fleece with brushed back. *Pony logo embroidery at the left chest. *Machine wash and tumble dry. *Product measurements were taken using size 3T Toddler. Please note that measurements may vary by size.